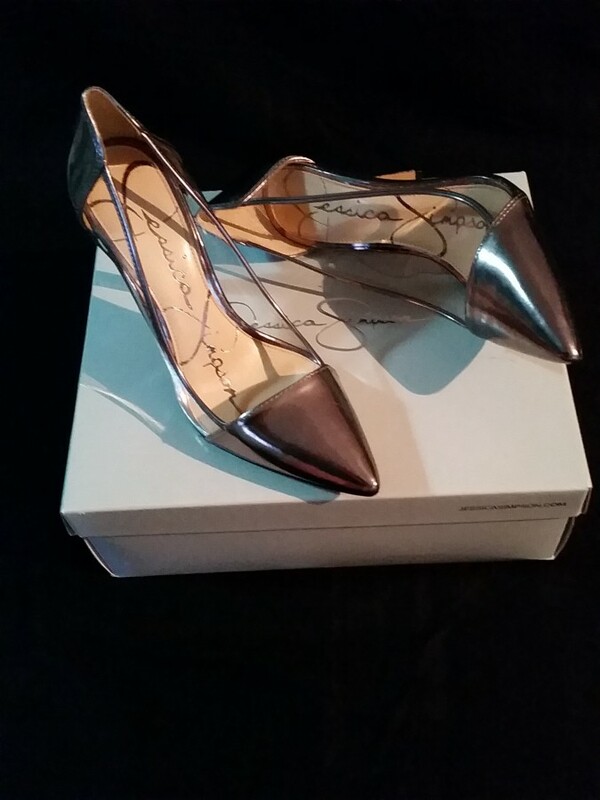 It seems that lately I have been obsessed with Silver Metallic shoes, all kinds. 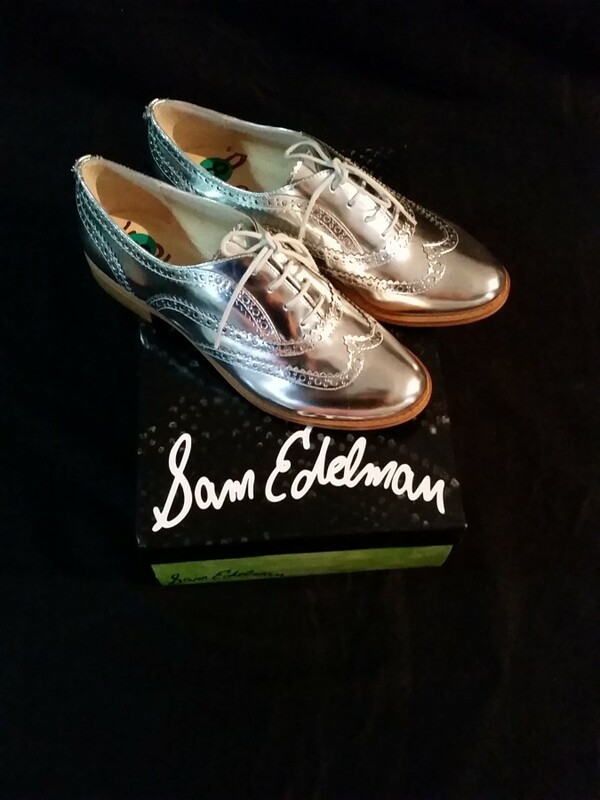 From the moment I laid my eyes on the Sam Edelman Silver Metallic Oxfords I knew that they had to be in my closet. And I have been on the hunt ever since adding to my shoe obsession. 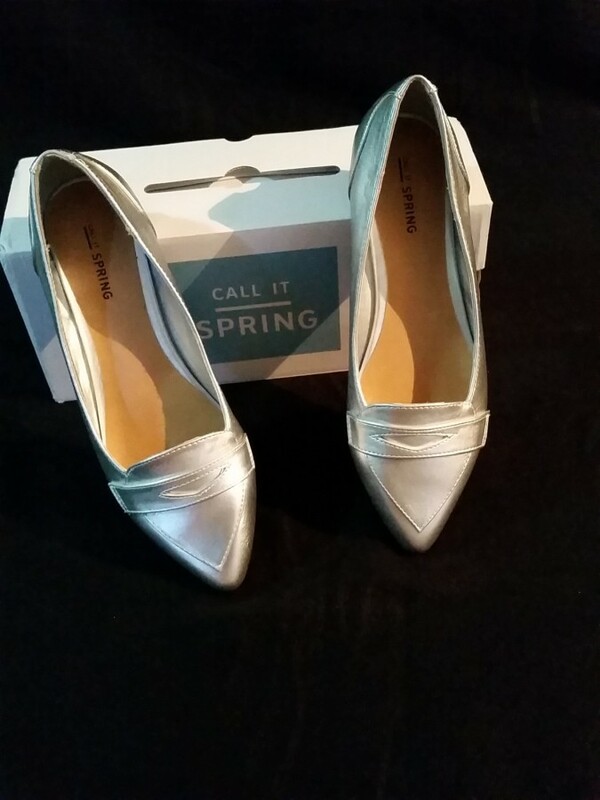 Here are a few Silver Metallic shoes I have added to my collection. All I’m looking for now are some strappy heels. 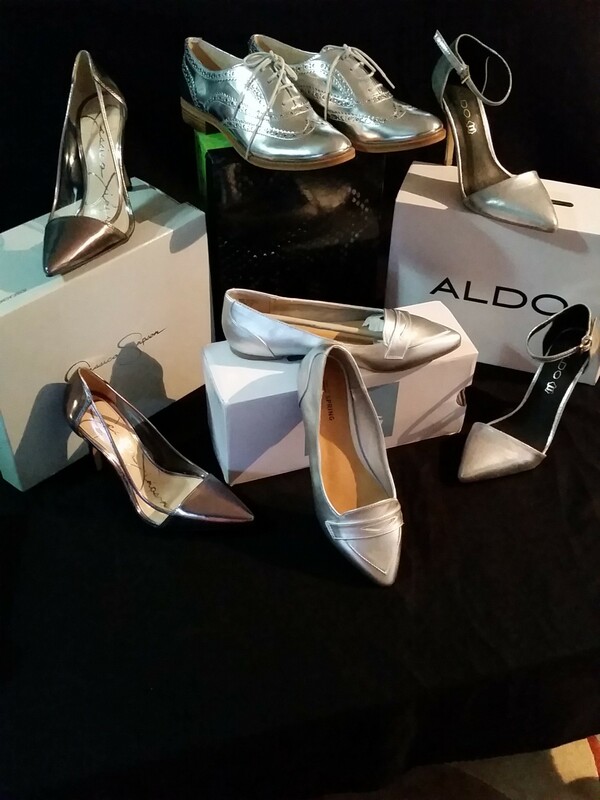 This entry was posted in Shoes and tagged Aldo, Call It Spring, Jessica Simpson Pumps, Metallic Oxfords, Metallic Pumps, Sam Edelman, Sam Edelman Jerome Oxford, Silver Ballet Flats, Silver Metallic Shoes. Bookmark the permalink.